Finding the right crossover in a saturated market can be tough. Thankfully, we at Maple Shade Mazda have the guide to follow when choosing your crossover. 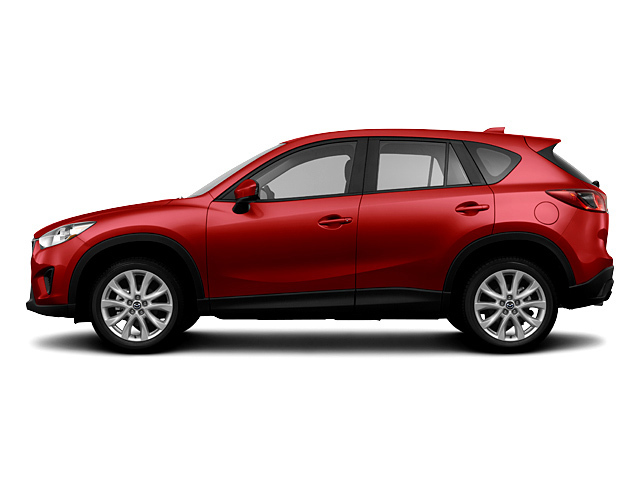 We see the 2015 Mazda CX-5 as the obvious choice, but it isn’t always that easy. But matching up the new Mazda CX–5 against its competition will both prove our point and put the newest Mazda crossover in the right. So follow along as we run you through the 2015 Mazda CX-5 vs. 2015 Toyota Rav4 comparison. Here are few cars as highly regarded as the Honda Civic. For years it has been the go-to sedan for families across the globe. That is, until now! The 2015 Mazda3 has hit the scene and is setting a new benchmark. With eye catching style and looks, plus performance and efficiency to challenge the best the Mazda3 simply overshadows the Honda Civic. But don’t take our word for it. 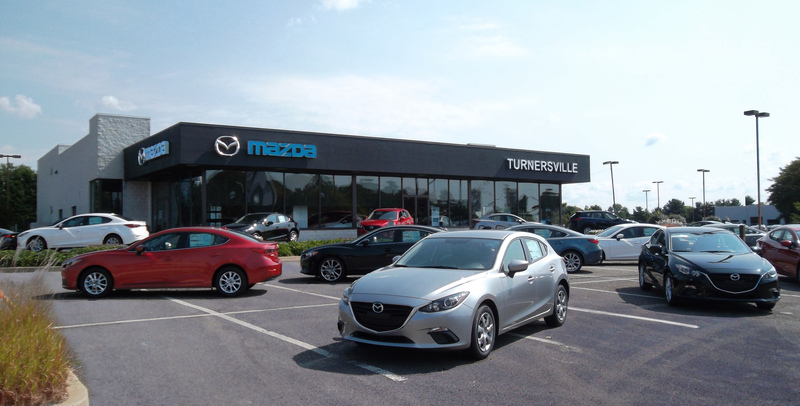 Maple Shade Mazda plans to let the numbers do the talking with a 2015 Mazda3 vs. 2014 Honda Civic comparison. Our goal is to present information on all devices and formats (PC, Lap tops, Tablets and Phones). 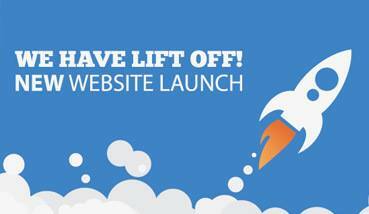 Easier to navigate and with a new look offering customers an All New Experience. State of the Art responsive technology will allow customers, service personnel and product specialist to better interact, providing a richer environment to learn about products and services. Now customers will have the ability to Schedule Service Appointments, Body Shop Appointments, Schedule Test Drives, Reach-out to Service or Sales Personnel, Get a Price Quote or Apply for Credit. We are very excited to offer more and thank you for taking time to visit us.